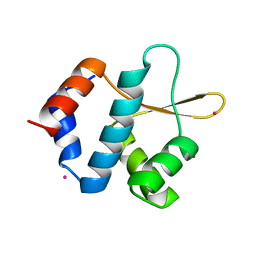 Authors: Tempel, W., Lipscomb, L.A., Rose, J.P., Woods, R.J. 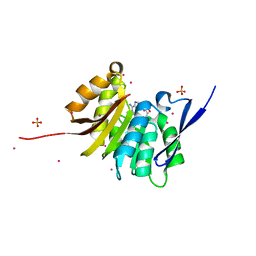 Cite: The xenograft antigen bound to Griffonia simplicifolia lectin 1-B(4). 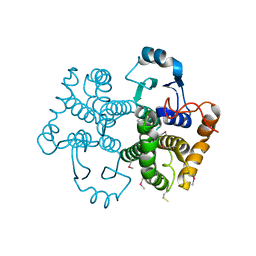 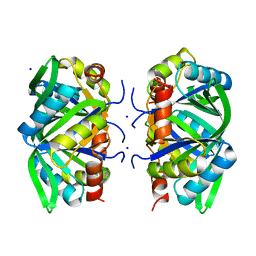 X-ray crystal structure of the complex and molecular dynamics characterization of the binding site. 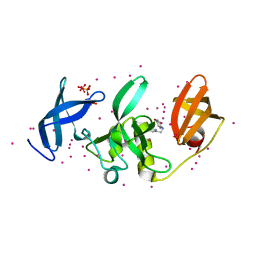 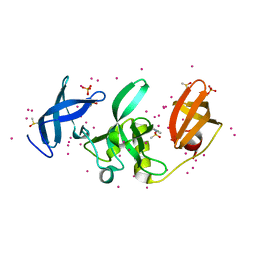 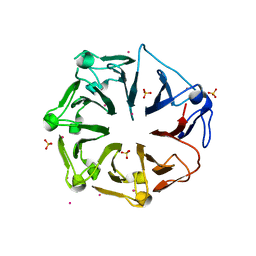 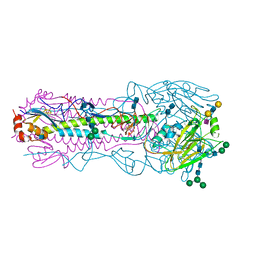 Cite: Three-dimensional structure of GlcNAcalpha1-4Gal releasing endo-beta-galactosidase from Clostridium perfringens. 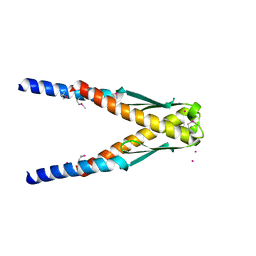 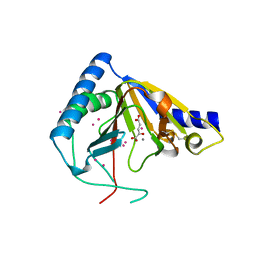 Authors: Tempel, W., Dong, C.
Cite: Crystal structure of the Cys2His2-type zinc finger domain of human DPF2. 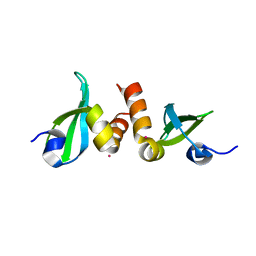 Cite: Structures of human ALKBH5 demethylase reveal a unique binding mode for specific single-stranded N6-methyladenosine RNA demethylation. 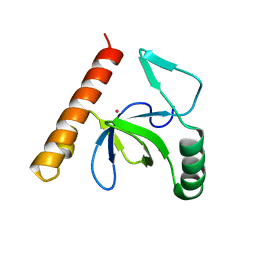 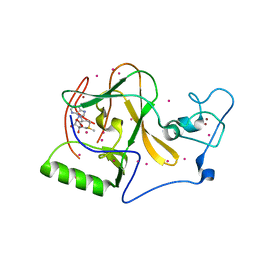 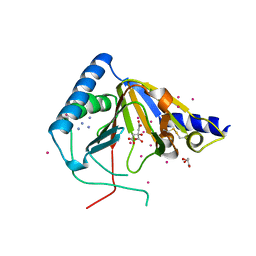 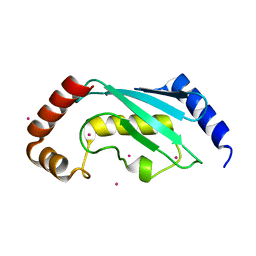 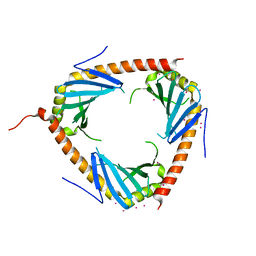 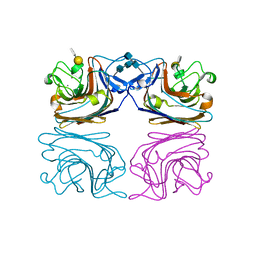 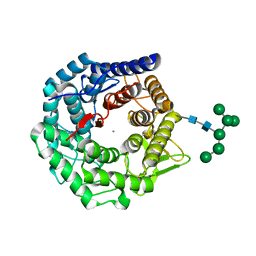 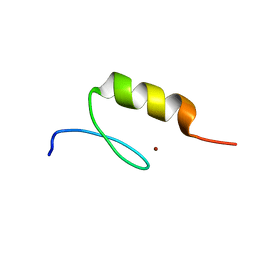 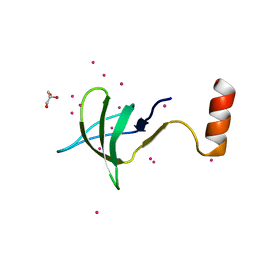 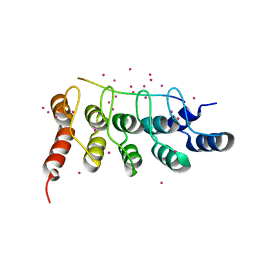 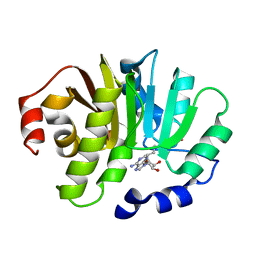 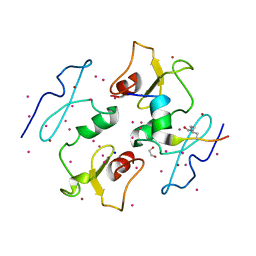 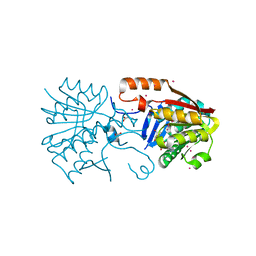 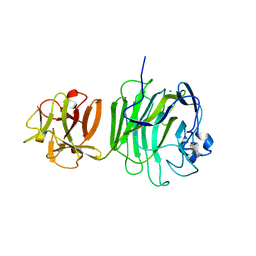 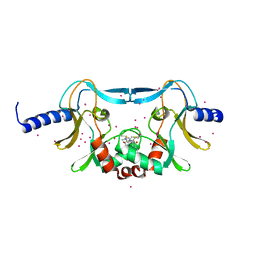 Cite: Crystal structure of DPF3b in complex with an acetylated histone peptide.